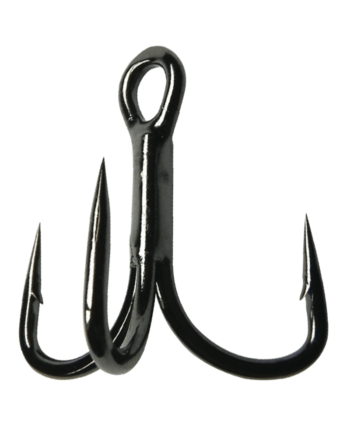 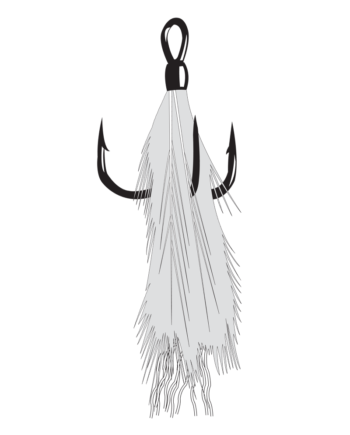 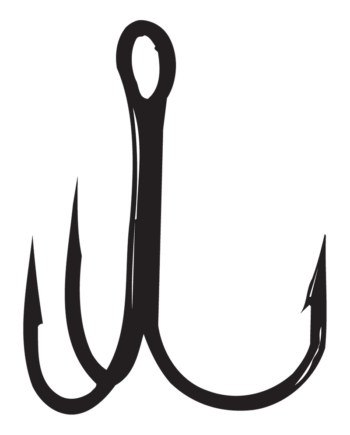 Gamakatsu’s Trout Treble Hooks were developed for discerning trout anglers looking for an edge. 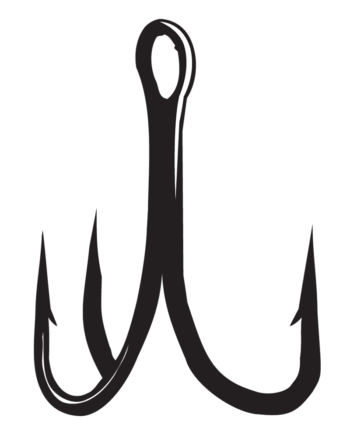 With the popularity of artificial dough and paste type baits, it was only a matter of time that an added advantage was needed. These high quality, sticky sharp, trebles fit the bill. 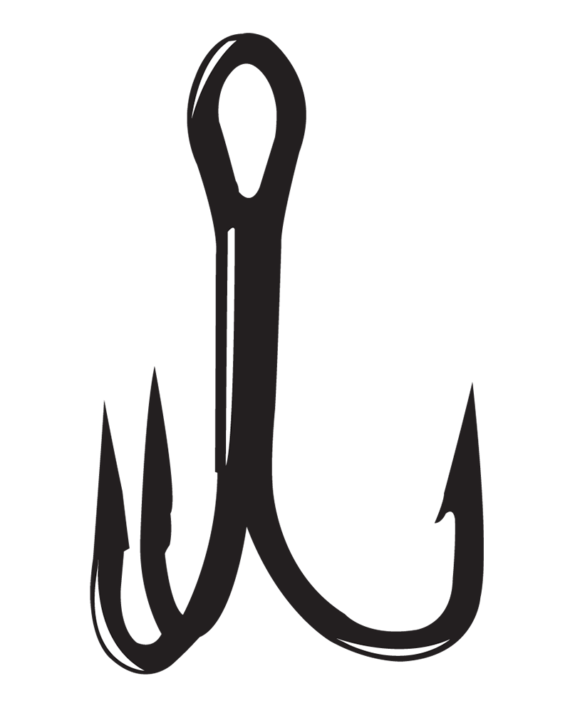 The light wire design will allow your bait to float higher and stay in the strike zone. 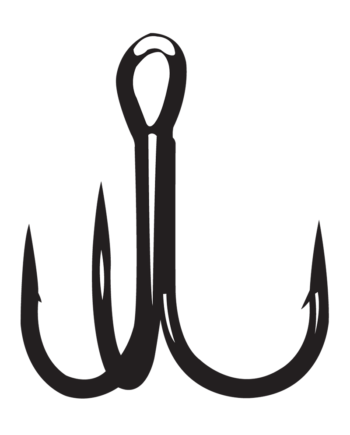 Also, the fine wire design will allow for quicker and deeper hook penetration.